You want any room in your home to last for a while before you need to redecorate. But there are two rooms where it's even more important because redoing them could involve a lot more than a quick paint job. Both the kitchen and the bathroom need to serve you well for years to come. If you've decided that you need a new bathroom, a design that's going to hold up for the next ten years will help to give you peace of mind. 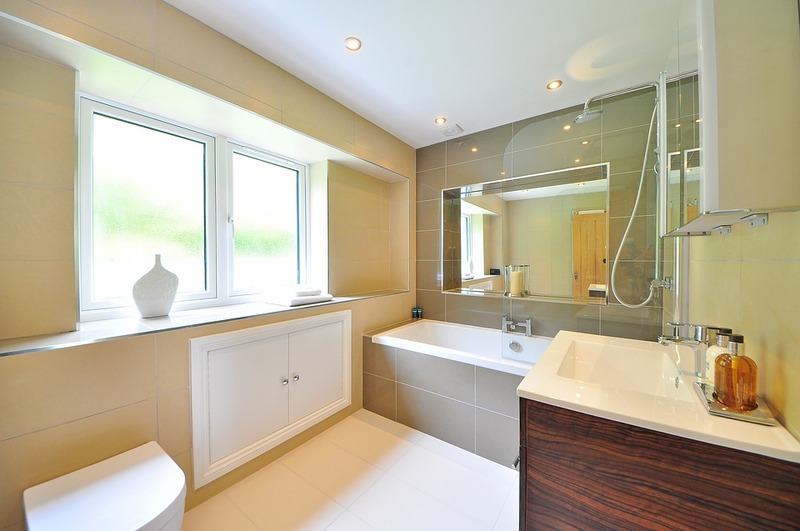 There are a few things you should do to make sure that your bathroom still looks great in a few years' time. Firstly, you should think about the style of your bathroom. If you choose badly, you could end up with a room that looks dated in a few years. Instead, you want a timeless bathroom design that will still look up to date a year, two years, or even ten years from now. While you might think that the trick is to go ultra modern, sometimes it's best to go with classic features. The design trends that keep coming back around or never truly go out of style are best to rely on. They include features like free standing, roll-top bathtubs, washstands, and metro tiles. Your bathroom can look modern and trendy while still having a classic look. When you're choosing products to install in your bathroom, look for those that offer solid guarantees. This is more about how long things will physically last, rather than whether they look good. Stores like Bathroom Takeaway offer 10-year guarantees on their products so that you don't have to worry about whether something is going to break. A good guarantee usually means you can get free repairs or replacements during the period it covers. Some brands even offer lifetime guarantees, but they do tend to offer more expensive products. So make sure you balance price with how long the guarantee lasts. Cleaning the bathroom isn't exactly fun, but you need to do it. To make it easier and to help your bathroom last longer, think about ease of cleaning when you design it. You can consider the layout and the products you choose to decide whether they're going to create more effort for you. Some things will be harder to clean, with tiny spaces to get into. Leaving awkward spaces in your layout will make it difficult to get into them too. Protecting your bathroom will help it to last longer too. Bathrooms naturally have a lot of moisture in them, so you need to protect them from mildew and mold. It's essential to protect the areas around your bath and shower using cement board, caulk and grout. It's always better to prevent any problems occurring than to try and solve them later. An extractor fan in your bathroom is a great idea too. If you want your bathroom to last forever, be smart about its design. Think carefully about your choices to design a solid bathroom.